Some of the newest apartments located in the always-busy River North neighborhood near numerous restaurants and nightlife. If you want to relax and take in a great movie in the theater room or get in a round of golf with the golf simulator, this building has it - and more! 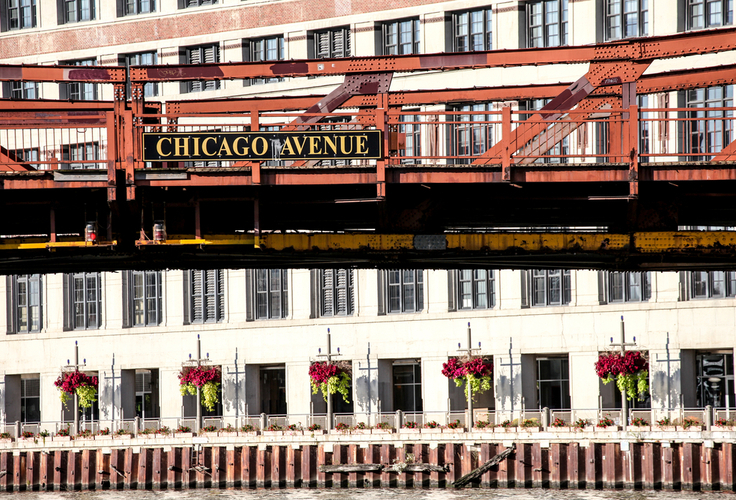 You'll love being this close to downtown Chicago and living your dream in these new River North apartments! Apartments offer elegant granite countertops, stainless steel appliances, and dishwasher. Wood flooring furnishes the entry and living areas. Berber carpet is in the bedroom area. Large closets give you tons of storage space. Washer and dryer are in every apartment. Walk-in closets and balconies are available options in select apartments as well.